Jeffrey Rastrelli joins the USA team as they head to Denmark in September. The ATV Promoters Group (ATVPG) and MX Sports Pro Racing are pleased to announce the three riders who will represent the United Sates at the 2018 Quadcross of European Nations (QXON) in Slagelse, Denmark on September 22-23. Team USA is set to defend their title from the 2017 QXON in Italy where they made history by bringing the gold home to the United States in their first-ever attempt. 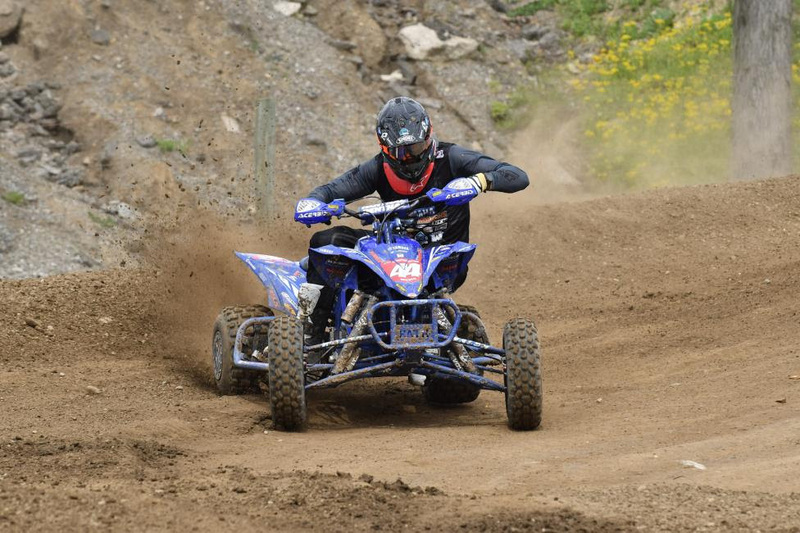 In 2018 the team will be represented at this prestigious event by top ATVMX athletes; Chad Wienen, Jeffrey Rastrelli and Thomas Brown. These three will team up to compete in the unique three-day event at the Slagelse Motocross Arena. 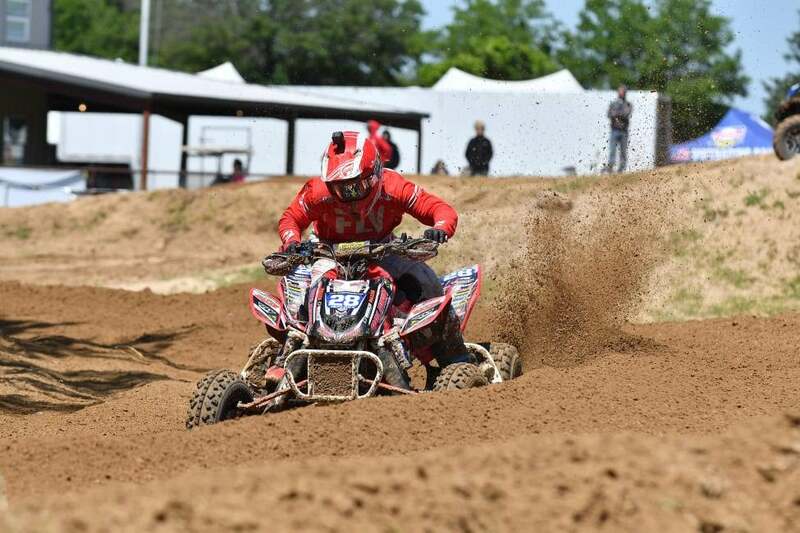 The team will compete against other countries in a format of three 25-minutes motos, all combined for an overall score. Professional motor specialist, Mark Baldwin, will once again serve as the team manager as the trio looks to bring home the U.S.A.’s second QXON win. Thomas Brown is coming back to represent USA as they defend their title in Denmark. “I am super honored to be selected as apart of Team USA again. I am looking forward to heading across the big pond to defend our title in Denmark. We have a great team with Jeffrey [Rastrelli], Chad [Wienen] and myself. 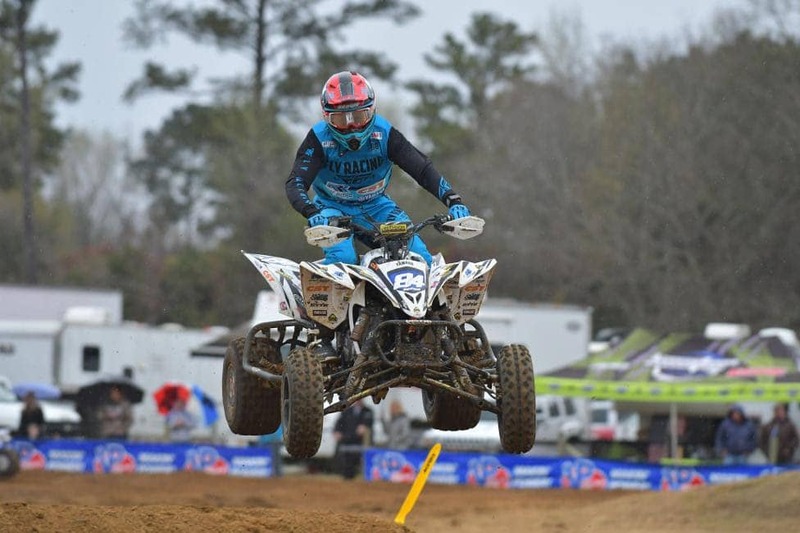 This should be an awesome race,” said Thomas Brown. To help make this trip possible, Wienen, Rastrelli and Brown are offering a Holeshot Clinic at Unadilla MX in New Berlin, New York as a fundraiser. All skill levels are invited to attend and receive personal instruction from the industry’s top riders. The school will take place Friday, July 6 from 8 – 10 a.m., the cost will be $200. 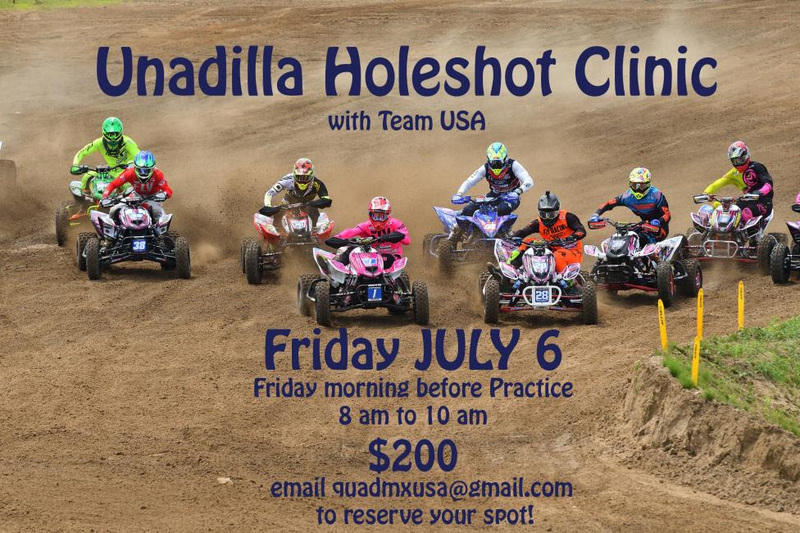 For more information on the Holeshot Clinic please email [email protected]. In addition, look for a chance to win a Rock River Arms customized Team USA 1911 handgun in an upcoming drawing. The drawing will take place on September 11 one week before the team travels to Denmark to defend their title and hopefully bring home the gold to the USA. For more information on the QXON event, visit the website www.slagelsemx.com or Join in on the conversation on the team’s Facebook page and follow the official Instagram.